Aimymichelle: its a blog party! i've participated in this for a few years now. and its great! i love it. well welcome party goers! this is my little blog, i love to read and craft i also love to take pictures. below are some of my pictures! other than that there isn't a whole lot to me. i just read, i'm going to be starting my garden soon. this is a blog of rants, reviews and anything else in between. another thing i love is to save money and to go to goodwill to find good deals. one way to save money is superpoints, and swagbucks you get free money basically if you'd like to sign up for superpoints use this link! i hope you stay around a while become a follower and leave comments! Wow! Your pictures are great! Visiting from the UBP! Hope that you stop on by and visit! Cheers!! Over from the party~ Love the photos! At first I thought you owned the flowers then I read the post. Ha. Those flowers are beautiful. So glad spring is finally here...we all could use some of that color! This looks like Washington State? It is nice to meet a seasoned blog partier (I am not sure that is a word) too. ;) I am a new follower from the UBP12. YAY! PNW! This is my first time on the UBP and am thrilled to make your acquaintance! Can I stalk your blog? Wonderful pictures! What kind of flower is that?? I am from the blog party... I'll subscribe by one of the options you have available. Hi Aimy Michelle! 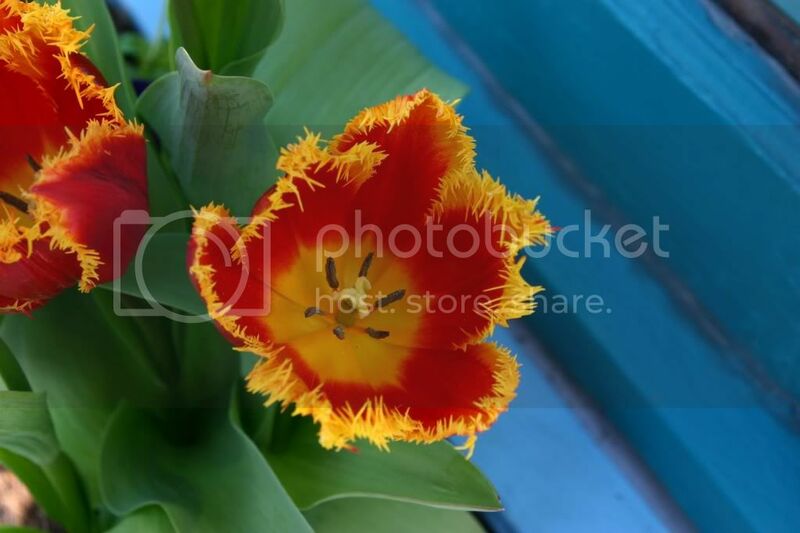 Great blog, I love the pictures of the tulips! I'm popping by from UBP2012 to say hi! Stopping by from the UBP. Love the pictures of the tulips. Also you live in the best city ever. I have traveled to many places in the U.S ans Seattle is by far the best. I want to move out there so bad! Glad to meet you. Love gardening (and rants for that matter). Just stopping by from UBP12. So nice to meet you. hi there! sorry it took me so long to get back around to you - busy week! thanks for the follow from UBP, i've returned the favor! I didn't have time during the UBP to get to visit all of the wonderful blogs, so I'm behind. Beautiful pics! Hi Aimy, thanks so much for stopping by. Sorry it took me so long to reply back and check out your blog. I think you've got some beautiful pictures! I love tulips and those are so gorgeous. Hi. Stopping by from the Blog Party! Wow. Those are absolutely BEAUTIFUL pictures! I love to read too and I'm also the author of newly release Letters From The Ledge. I also like to garden so I think we have a few things in common! Love the pop of color here. Thank you for visiting me even though I'm in the middle of updating the blog. I'm also going to start working on my garden, it's been raining a lot so I haven't been able to do much. Hope to connect with you and stay in touch. What beautiful pictures. Visiting you back from the UBP. 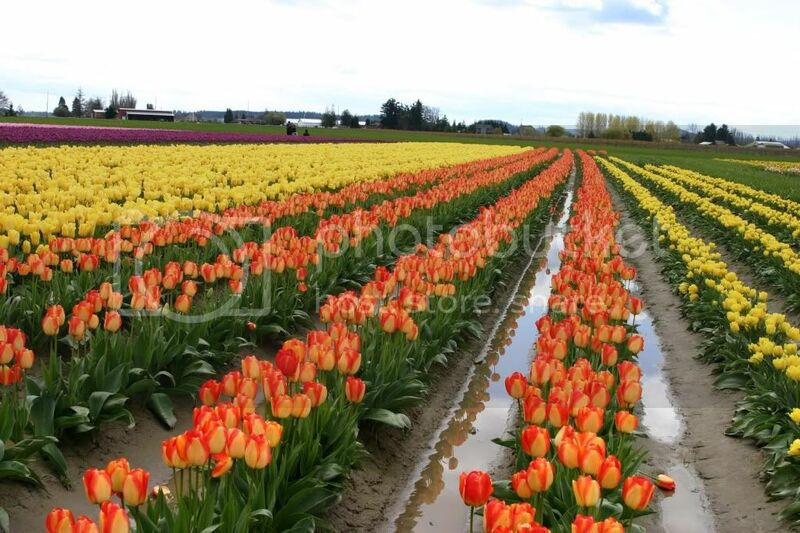 As soon as I saw those tulips I knew you must be in Washington! :) I am too! Thanks for your comment- look forward to seeing more of your blog. Hi Aimy! I found you through UBP 2012. I was recently nominated for the Liebert Blog Award and I would like to nominate you. Your blog is beautiful and i love looking at pictures that other people post on their blogs. Please visit my at All About Jillzy at http://jillzy.com/?p=313 for details. Good luck! Nice pictures! Saving up is a bit hard to do, and I'm glad you find ways to get good deals. Good luck with your garden! Isn't this the best party ever? I'm glad I stopped by! PArty ON! Hi Amy! thanks so much for stopping by. I love your blog! What a cute design. Stopping by via the UBP. This is my second year participating. Hi! I love saving money and sharing ways to find deals and taking pictures too so we have a few things in common. Stop by and say hi some time!